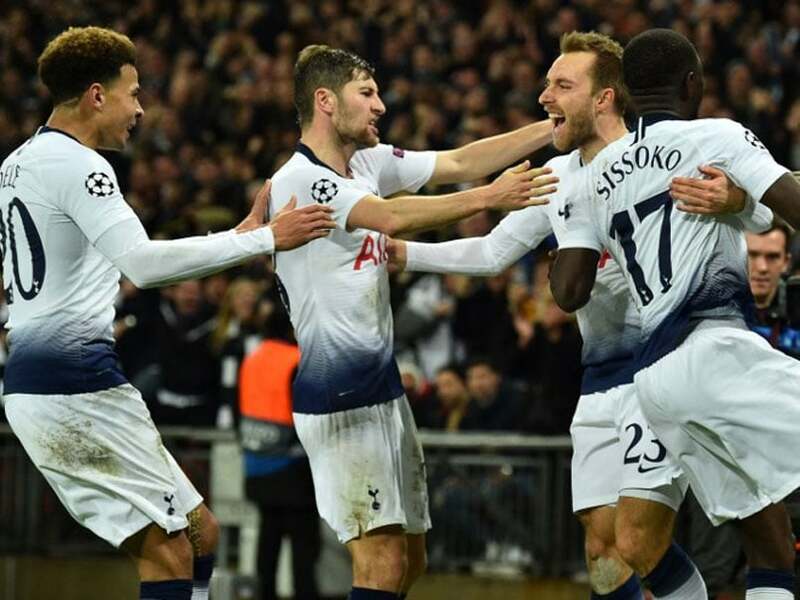 Tottenham Hotspur climbed up to 3rd in the Premier League standings with a comfortable 3-1 win against Southampton on Wednesday night, courtesy of goals from Harry Kane, Lucas Moura and Son Heung-min. The Lilywhites are set to face a tough test when they make the trip to the King Power Stadium to face Leicester City on Saturday. Leicester played out a 1-1 draw away at Fulham on Wednesday, slipping to 9th in the standings and the Foxes will be desperate to move up the table when they take on Spurs. 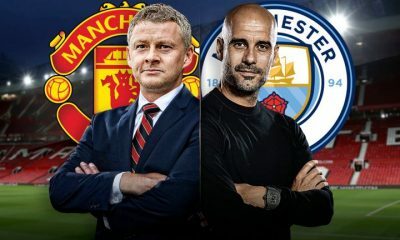 Both the teams have played some good attacking football this season and the fans have every reason to expect an end-to-end encounter on Saturday. Mauricio Pochettino has plenty of injuries to contend with for the weekend clash. 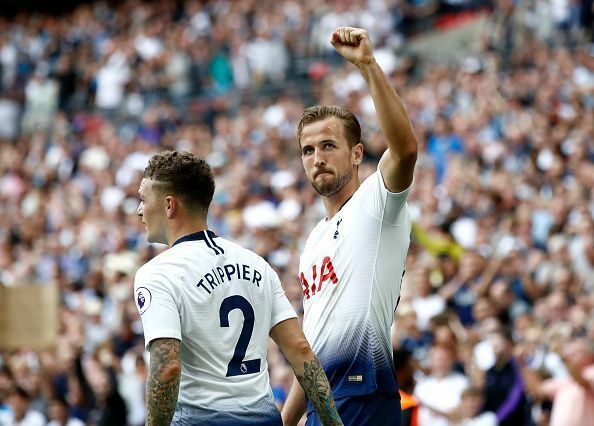 Kieran Trippier received a knock against Southampton and is doubtful to feature on Saturday while Mousa Dembele, Victor Wanyama and Davinson Sanchez are ruled out with injuries. Jan Vertonghen will be back in contention after serving a suspension while Erik Lamela continues to be on the treatment table to nurse his injured hamstring. The Frenchman has been a bit inconsistent between the sticks this season but he will be high on confidence after making a number of brilliant saves in the last game. The injury to Trippier should open the door for the Ivorian to get a start. The Belgian is one of the key players at the back for the Lilywhites and he will be in high spirits after putting in a solid shift against Southampton. Juan Foyth had a good game but the Belgian will be expected to replace him in the starting eleven. He put up a decent display on his return from injury and will be expected to retain his place in the eleven. The Englishman looked a bit sluggish and sloppy in the last game and will need to raise his standards for this one. The youngster put in another tidy and industrious performance against Southampton and deserves to start at the weekend. The Danish playmaker is the heartbeat of Spurs’ attack and he will need to spark that creativity in the final third once again on Saturday. The Brazilian troubled the opposition with his pace and guile in the last game and will be in high spirits after finding the net. The Korean has been in great goalscoring form in recent weeks and should be one of the first names on the team sheet. England’s golden boy has been in good touch this season and Spurs will need him to fire on all cylinders once again this Saturday. 10 duels, 4 tackles: This Wolves star was the impact player in their 3-1 humbling of Arsenal – Agreed? 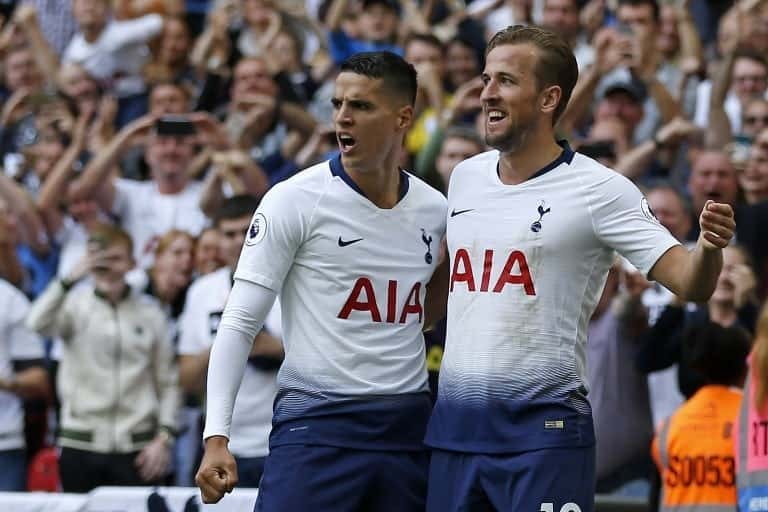 Tottenham signing any of these 3 world-class stars would turn them into title contenders next season – Agreed? Arsenal will lock horns with Leicester City at the King Power Stadium as Unai Emery looks to bounce back to winning ways on Sunday. 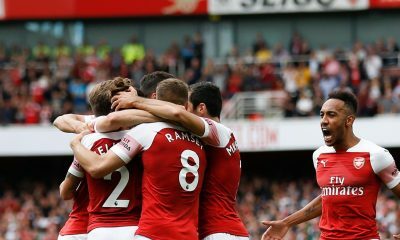 Successive defeats to Crystal Palace and Wolves have seen the Gunners suffer a big blow in their hopes of a top four finish. But Emery will expect a response at the weekend after a 3-1 drubbing at the hands of Wolves in mid-week. Leicester City have done extremely well since Brendan Rodgers’ appointment last month and will look to stun Arsenal at home. Pierre-Emerick Aubameyang is doubtful for Arsenal’s trip to Leicester on Sunday after missing their match with Wolves. Aaron Ramsey and Denis Suarez are sidelined with injuries and will miss Sunday’s game. Leno was at mistake in a couple of Wolves’ goals on Wednesday. He’ll be raring to make amends at Leicester City. Maitland-Niles has improved leaps and bounds under Emery and deserves to keep his place in the team. He’ll start at right wing-back on Sunday. 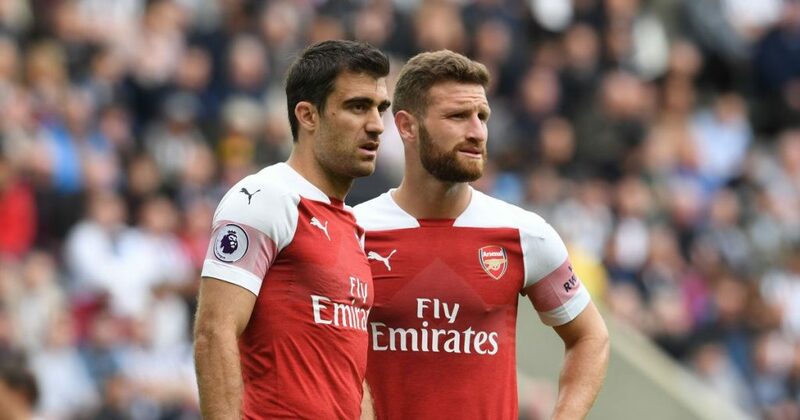 Sokratis has arguably been Arsenal’s best defender this season but he needs to step up and lead the backline against the Foxes. Koscielny’s presence at the back will be very important if the Gunners are to bounce back to winning ways at the weekend. The Spaniard struggled at left-back against Wolves but he’ll be a given role in the back three on Sunday. Kolasinac excels in the left wing-back role, showing his attacking prowess and taking on opposition defenders. 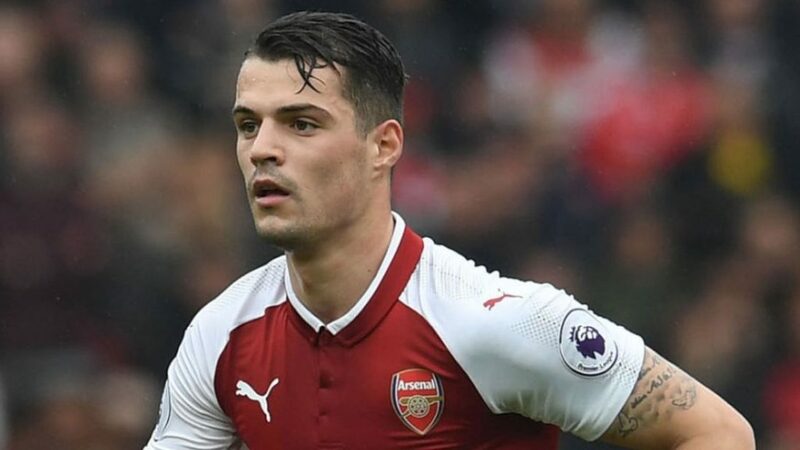 Xhaka struggled to impose himself against Wolves midfielders on Wednesday. The Swiss will look to put in a better performance at Leicester. The Uruguayan’s form has dipped massively in recent weeks but his presence will be hugely important against a speedy Leicester side. Ozil’s creativity and flair will be of massive importance in a must-win game for the Gunners on Sunday. 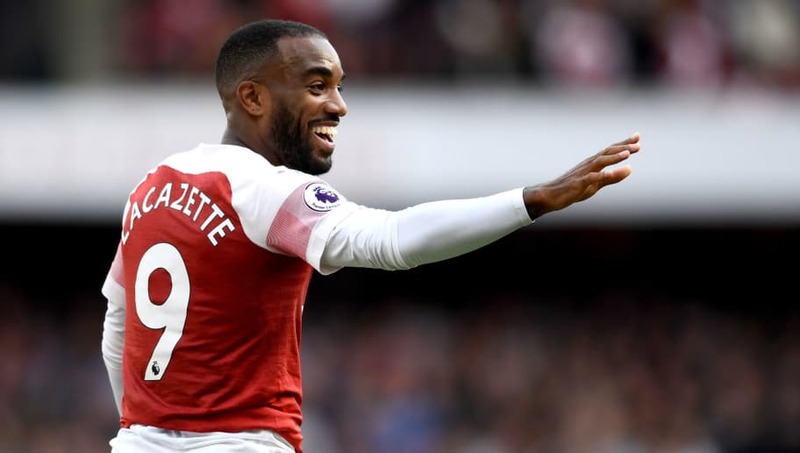 Lacazette will need to step up and show his top form on Sunday. He will be raring to get on the score-sheet at the King Power Stadium. Iwobi’s pace, trickery and movement could make him a thorn for the Leicester defenders. Leicester signing this 29-year-old England international would be a shrewd move by Rodgers – Agreed? Leicester City Opinion: Why the Foxes should go for Daniel Sturridge? 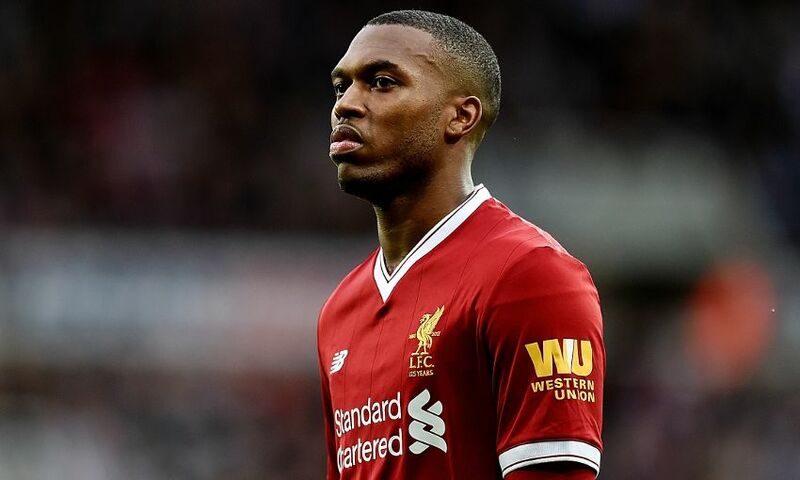 Leicester City manager Brendan Rodgers wants to be reunited with Liverpool striker Daniel Sturridge in the summer, report the Sun. 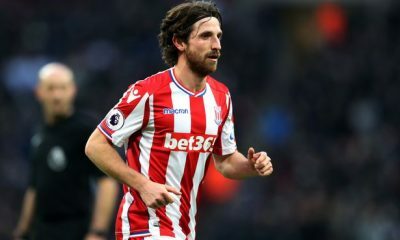 The England international, 29, is out of contract at Anfield at the end of the season and is very likely to leave the club after seven long seasons. Brendan Rodgers worked with Daniel Sturridge at Chelsea before signing him for Liverpool in 2013, where he enjoyed his best season, scoring 24 goals in 33 appearances. The duo almost won the Premier League title at Liverpool in the 2013-14 season and Rodgers is now interested in landing the forward on a free transfer. The report claim Rodgers is hoping to increase his attacking options with too much strain being placed on Jamie Vardy and Kelechi Iheanacho for goals. Shinji Okazaki and Islam Slimani are also likely to leave the King Power Stadium this summer. The Foxes had been in fine form under Rodgers, winning four games in a row, but lost 1-0 at home to Newcastle United and drew 2-2 with West Ham at the weekend. The minor blip has shown that Rodgers has plenty of work to do at the King Power Stadium this summer, and attacking reinforcements has to be prioritised. Leicester are heavily reliant on Vardy for goals and while he has delivered this season, the former England international needs support up front. Iheanacho joined the Foxes from Manchester City in the summer of 2017 but has failed to live up to his billing so far, meaning another striker is absolutely needed at the club ahead of the 2019/20 campaign. To that end, is Sturridge the right fit at Leicester? Injuries have ruined the 29-year-old’s career, though, and he has started just two Premier League games this season. The Englishman has fallen behind the likes of Roberto Firmino, Mohamed Salah and Divock Origi in the pecking order this campaign under Jurgen Klopp. Sturridge needs regular game time to find his form and thus, reuniting with Rodgers makes complete sense for him. The ex-Chelsea star would get a chance to work under a manager that believes in him, whilst competing with the likes of Vardy and Iheanacho for a place in the starting XI. The English centre-forward is a fox in the box as he has a knack for finding space and attempting shots at goal. He is also a fantastic striker of the ball from long range and makes smart movement off the ball which leaves a lot of spaces for his teammates to exploit. 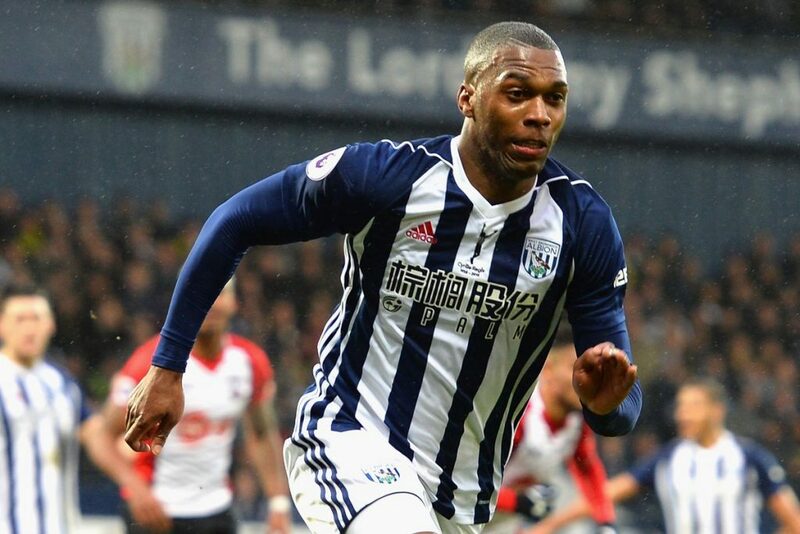 The potential acquisition of a striker of Sturridge’s quality and experience will undoubtedly bolster Rodgers’ attacking options at the King Power Stadium. Hence, the Foxes hierarchy should do everything in their power to land the 29-year-old for free this summer. 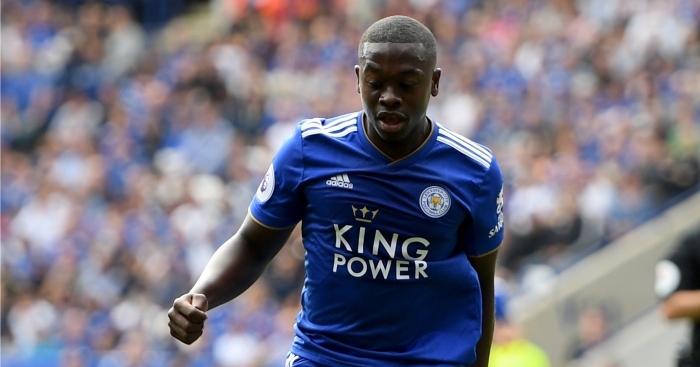 According to claims from Turkish news outlet Fotomac, Galatasaray are interested in signing Leicester City midfielder Nampalys Mendy in the summer. The same report claims that Fatih Terim’s side are on the lookout for a replacement for their on-loan midfielder and the Super Lig giants have identified Mendy as a potential replacement. Mendy, who made his move to the King Power Stadium from Ligue 1 club Nice back in the summer of 2016, has struggled to live up to the expectations at Leicester and the Foxes might be tempted to cash in on another of their midfielders following the departure of Adrien Silva and Vicente Iborra in January. After failing to impress in his first season in the Premier League and spending the entire 2017-18 campaign on loan at Nice, the 26-year-old established himself as a regular under former manager Claude Puel earlier in the season. The former French youth international has started 23 games for the Foxes in the Premier League this term, with all of those coming under Puel. Mendy, though, has found regular minutes hard to come by under new manager Brendan Rodgers, with the former Liverpool and Celtic boss preferring a 4-4-1-1 formation featuring Wilfried Ndidi and Youri Tielemans in central midfield. With Tielemans making a massive impact since his arrival in January, the 26-year-old has failed to start a single Premier League game under Rodgers and his involvement has been limited to a bit-part role only. 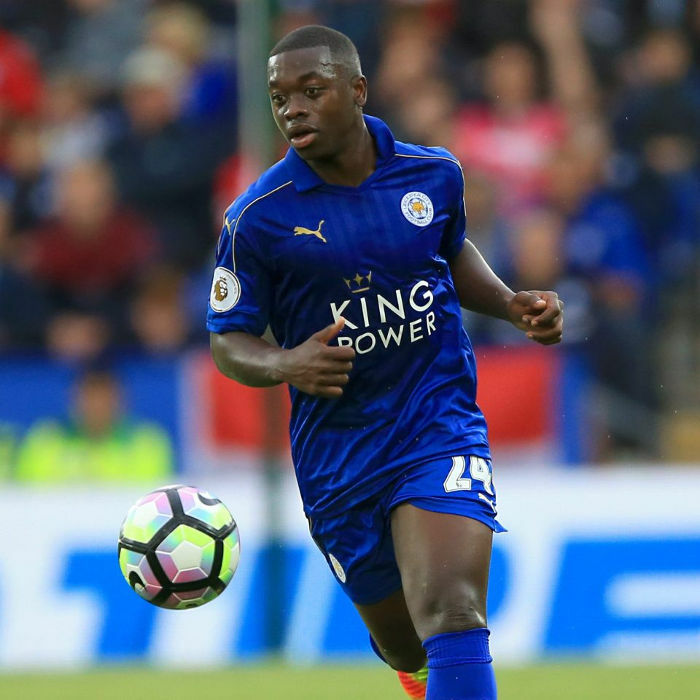 To put things into perspective, Leicester City should grab this opportunity with both hands and cash in on Nampalys Mendy to raise valuable funds to invest improve other areas of the squad. .
Mendy enjoyed a prolonged run in the first team under Puel earlier in the season but he was a part of a rather pedestrian-looking Leicester midfield that lacked any sort of creativity. The Foxes were criticized for being listless and disjoint under their former manager and a lot of it was down to Mendy’s failure to make much of an impact in the midfield. Noted for his tenacity and high levels of stamina, the Frenchman did a good job in moving the ball around but it was quite apparent that he didn’t have the quality on the ball to set his team on the front foot. Someone like Tielemans has changed the whole complexion of Leicester’s midfield with his passing and vision and it is a no-brainer that the Belgian is head and shoulders above the Frenchman in terms of quality. The Foxes can also call upon the services of the young and promising Hamza Choudhury and Daniel Amartey, both of whom are very much capable of playing in central midfield. Matty James has missed the entire season due to an injury and he has turned into a bit of a forgotten figure at the club but one would expect him to be back in the reckoning next season. Signing Tielemans permanently should be a top priority for Rodgers in the summer and offloading Mendy might make his job a little bit easier. The Foxes need to move on from mediocre players like Mendy if they truly want to get themselves back into the upper echleons of the Premier League under their new manager.